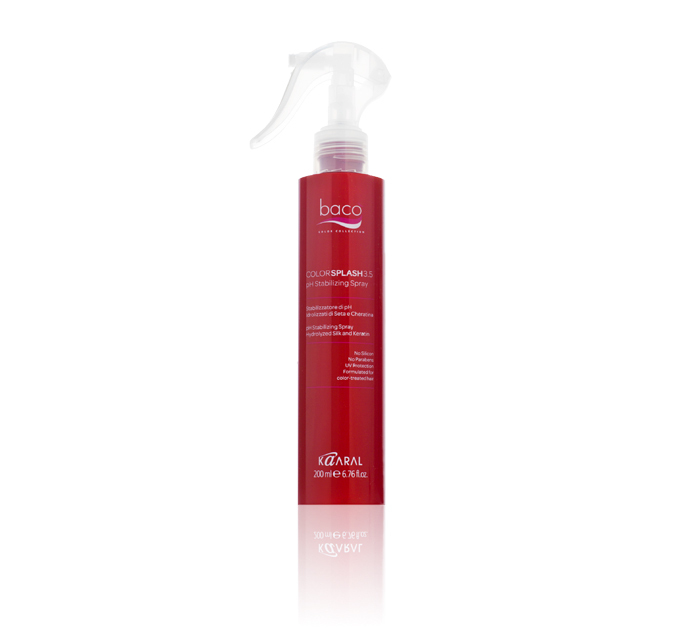 Bacò is Professional Coloring for hair, enriched with Hydrolyzed Silk and Rice Protein. 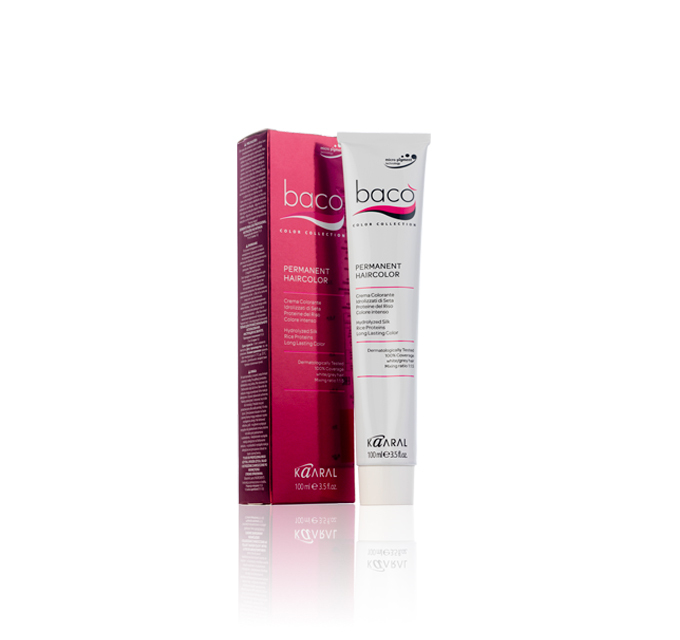 Deeply nourishes and protects hair during the coloring process, leaving it healthy, soft and full-bodied. 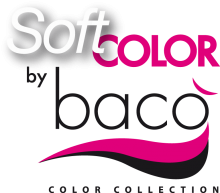 Bacò Soft Color is tone on tone coloring without ammonia for brilliant colors and multi reflections. 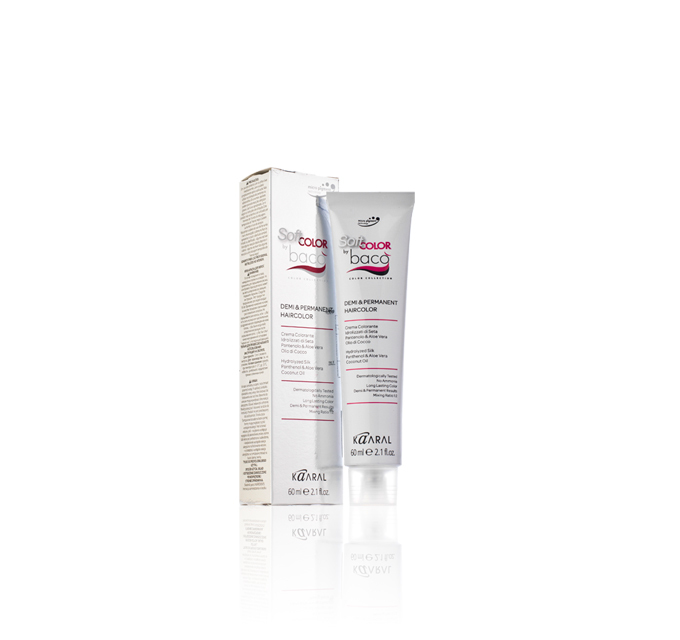 A special formula, enriched withMicro Pigments, Hydrolyzed Silk, Panthenol,Aloe Vera and Coconut Oil, enables many coloring and/or toning services, leaving the hair healthy, soft and shiny. 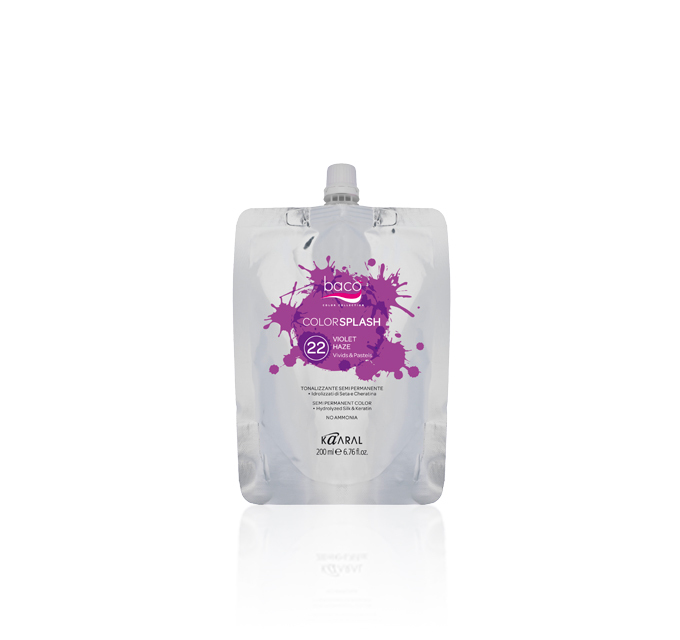 Colorsplash semi permanent toner with Hydrolyzed Silk and Keratin. 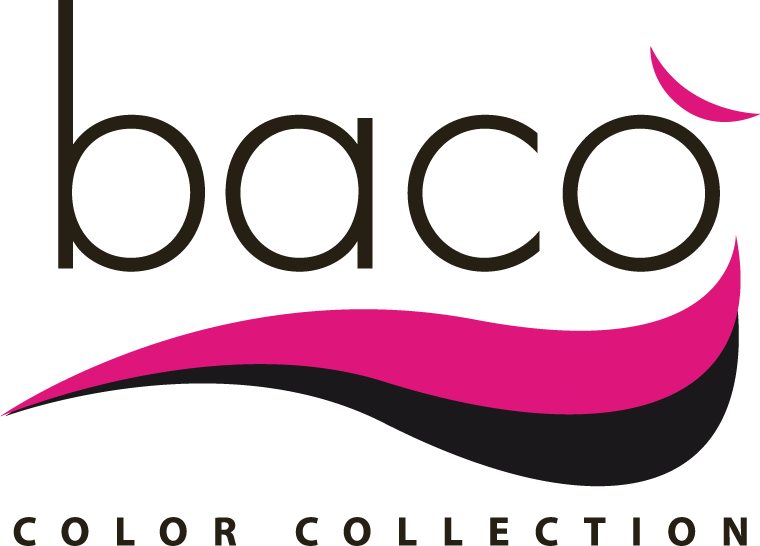 Tones and colors streaks and highlights, perfect for creating intense or pastel shades, giving shine and leaving the hair soft and silky.